Which would you rather have? A three-inch binder with every single thing you could possibly need to know in detailed spreadsheets, flow charts and documentation? Or a one-page cheatsheet that gives you critical information to get done exactly what you need to do? 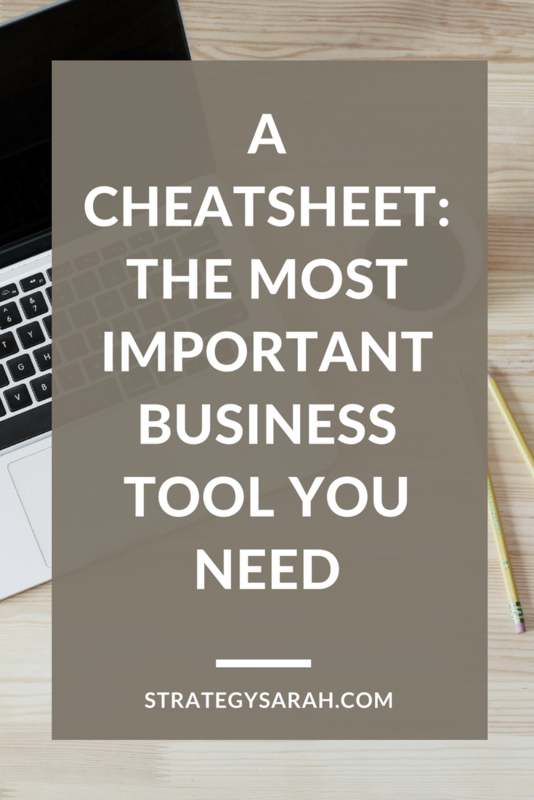 I don’t know about you, but 99% of the time, I choose the cheat sheet. 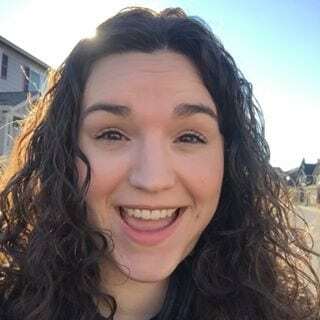 Years ago, I had the official job title of Business Process Improvement Analyst, which meant that I worked with sales and marketing teams to analyze the work they were doing and figure out how to do it more efficiently. We started by spending a full year conducting in depth interviews and documenting work with complex flowcharts, spreadsheets, roles and responsibility charts and more. It was comprehensive, to the extreme. It was an overwhelming volume of information. If the point was to have detailed documentation in case the entire team got hit by a bus, and there was no one left in the world who knew how to get the work done, the documentation fit the bill perfectly. If the goal was usable information for teams to improve their work and drive decision-making, it failed horribly. A reference manual has it’s place, but it wasn’t a useful tool for getting day to day work done. A reference manual calls for far more detailed information. The intent is for someone to reference detailed, specific, nuanced information as needed, not to use as a day-to-day guide for doing work. A training manual needs enough detail for a user to do the work they need to do, and is likely laid out in a format that builds upon levels of information. 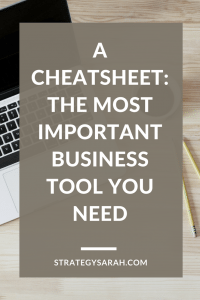 A cheat sheet provides a clear, concise overview of the critical information needed to do a job. Who is the audience? What information do they already have? An audience completely new to the information is going to need to start at the most basic level and need information that explains all the details. You’ll also likely want to include a glossary of terms. An audience that’s already got the basics down can skim over higher level information. If you’ve got an audience that’s already fully trained, short reference cards and cheat sheets are the most useful. Once we finally finished the documentation, we printed a few dozen copies and gave them to key members of the team. They were fantastic dust collectors. Every few months, my boss would send me around with updated printouts of key sections. I’m pretty sure my fingerprints were the only things removing the dust from the covers. Somewhere along the way, I also created a one-page laminated half-sheet calendar with key dates and summary descriptions of major milestones and meetings. It was the single most useful piece of that entire year’s worth of work. Soon, the laminated one sheet calendars and key info were hanging on cubicle walls all over the company. The same executives that had binders gathering dust in their offices carried copies of the laminated version in their notebooks and regularly referenced the info in meetings. By concisely sharing exactly the information teams truly needed to get their work done, we created a simple tool that became a vital part of the day to day workflow. What simple cheatsheet can you create and implement today?